Twitter this week released plans for a global test of raising their iconic 140 character limit to 280 in order to expand their current content offering. As the 140 characters have become something of a trademark for the platform, the news of the change has provoked a range of emotions with users. Many believe this will help create more emotion in posts due to 140 characters being limiting, but others believe 280 will allow users to waffle and be less creative. What’s your view: should Twitter be raising the limit or sticking to 140 characters? Facebook has signed a multi-year deal with the NFL to allow the social networking platform to stream a highlights show on Watch. The NFL will now share game recaps and highlights on Facebook from all regular season games. This will provide yet another way for fans to watch American Football content. The NFL is currently working with Twitter and Amazon to provide Thursday night live coverage and pre-game clips. As Snack Media continues to carve out a niche in the sports industry, the organisation’s network continues to grow. 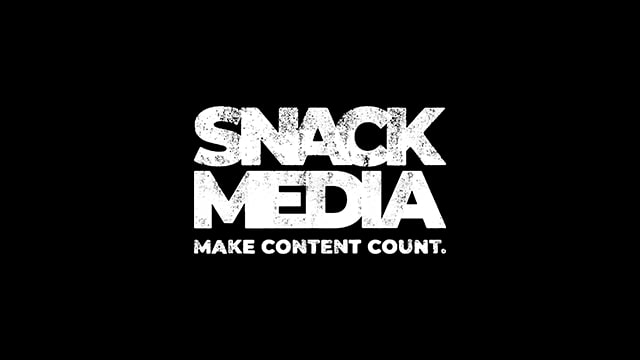 Snack Media looks to offer a solution to all publishers’ problems. Whether you are looking for affordable skilled writers, information on hosting costs, tech overheads or you want access to imagery, we can offer a solution to these problems all whilst allowing editors and publishers to maintain their independence.